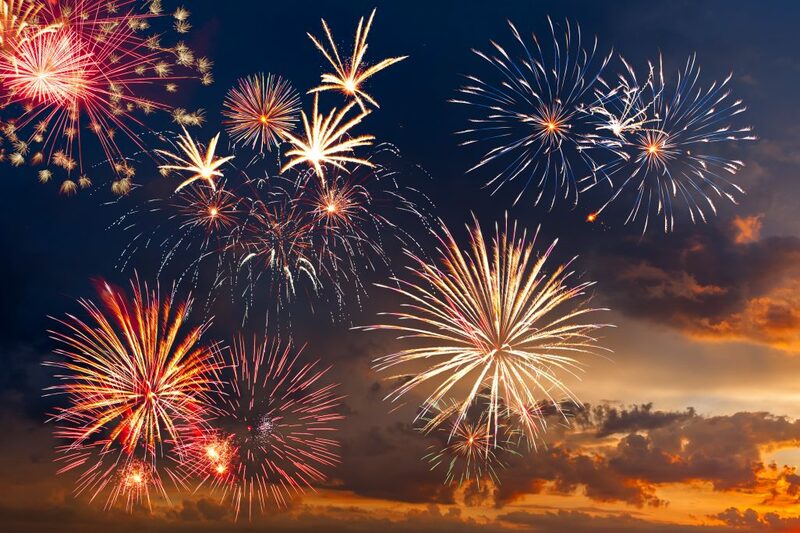 This 4th of July, the country will be full of festivities ranging from fireworks, parades and concerts to gatherings of family and friends around barbecues or at the beach. Hopefully, you’ve successfully made your way through the traffic and are enjoying the holiday. In honor of Independence Day, we thought a look back on our country’s origins might make for a good holiday story. It has everything you could want in a story…action, passion, fiery speeches, and heroes (of all genders and races), and a happy ending. There’s another line at the end of the Declaration that is often overlooked, but just as moving. It is that pledge that we make to one another that keeps this country strong. As you celebrate this holiday with family and friends, take a moment to remember that there’s more that unites us than divides us. After all, we all hate traffic—and we all love being with loved ones.